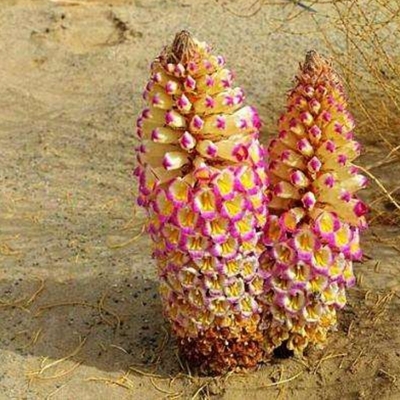 Cistanche, also known as Dazhu, is mainly produced in Alxa League of Inner Mongolia Autonomous Region. Chinese medicine calls it Gejingjie or Jinbamboo shoot, which is a very precious Chinese medicinal material. 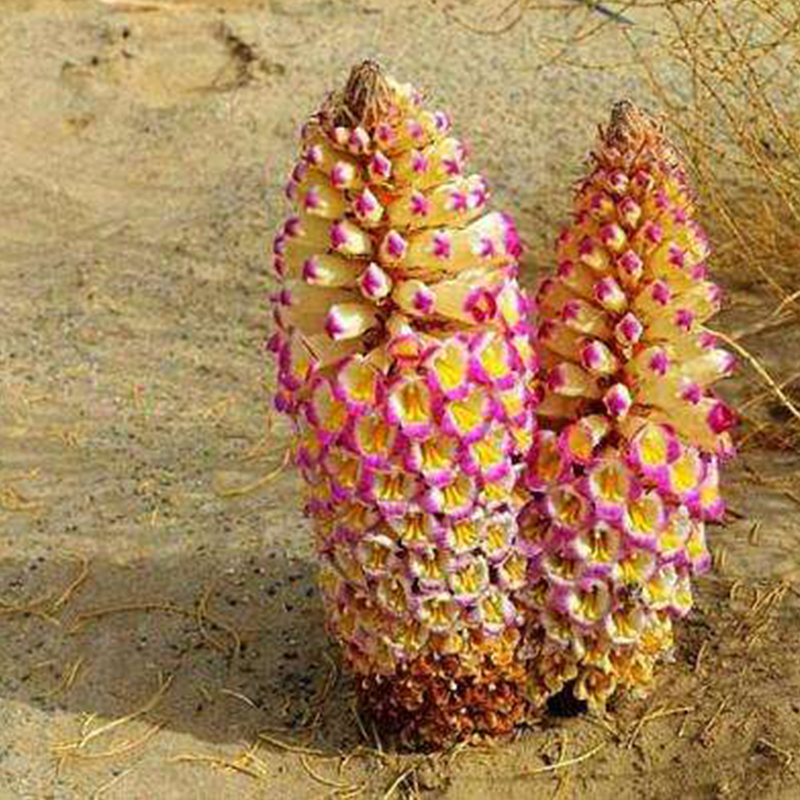 It is known as "desert ginseng". In history, it was regarded as a treasure of the Shanggong court by the countries of Western Regions. Cistanche deserves to be used as medicine for a long time. It is sweet and warm, salty and moist, with the characteristics of tonifying yang without dryness, warming kidney yang and tonifying kidney deficiency, tonifying Yin without greasy, moistening intestine and opening abdomen to treat constipation. It is because of its tonicity and ease that Cistanche (calm) is called. "Shennong Materia Medica Classic" Volume 1: "Meat Looseness: Weigan Weiwen, the main five labors and seven injuries, tonifying, except for cold and hot pain in the stem, nourishing five Zang organs, strengthening Yin, enriching vital energy, having many children, suffering from women's disease, long-term wear light body." 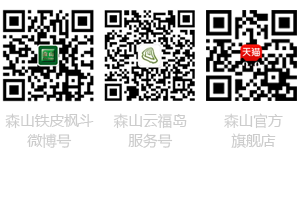 Three Kingdoms Wei Wupu notes: "Cistanche deserticola, a meat pine paste." Benjing: The main five labors and seven injuries, tonifying, except for cold and heat pain in the stem, nourishing the five Zang organs, strengthening Yin, enriching vital energy, women's disease.